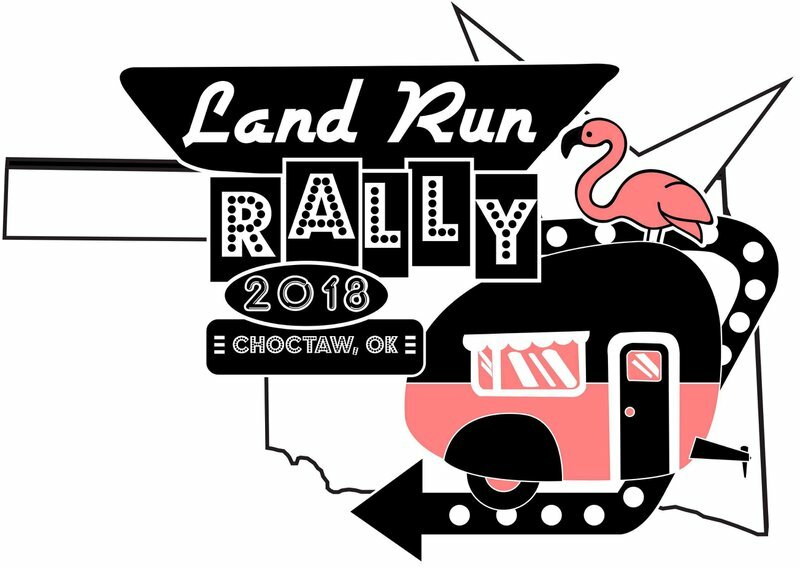 Spend a weekend in the great outdoors during the Land Run Rally & Trailer Tour. This three-day event celebrates the 130th anniversary of the 1889 Oklahoma Land Run with a weekend packed with activities, games, food and fun. Stake your claim in our own camper, pop-up or tent, or stay in a cabin on the KOA site. Learn about the art of dutch oven cooking during a demonstration, embark on a short hike or simply take in the springtime scenery. 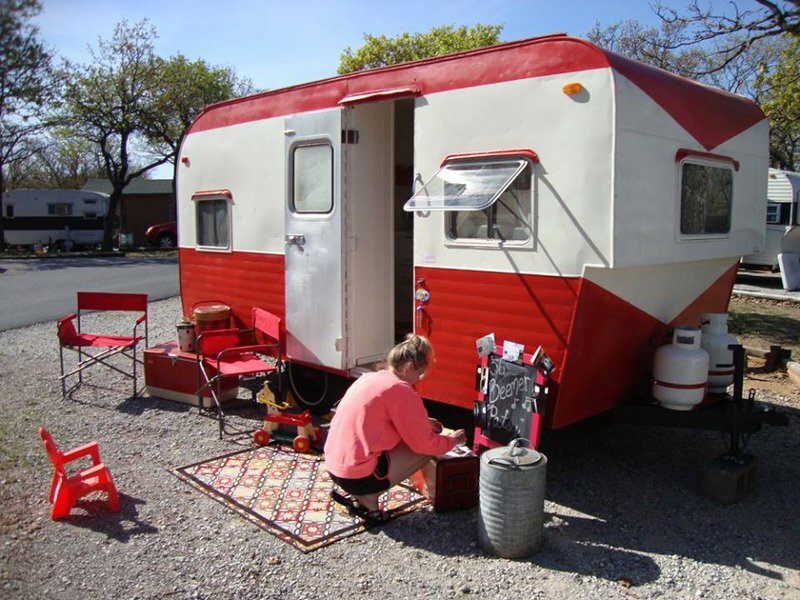 This weekend coincides with a vintage trailer tour on Saturday, so be sure to check out the unique 1950s and '60s trailers and vote for your favorite in several fun categories, including Best Flamingo Decor and Themed Attire. 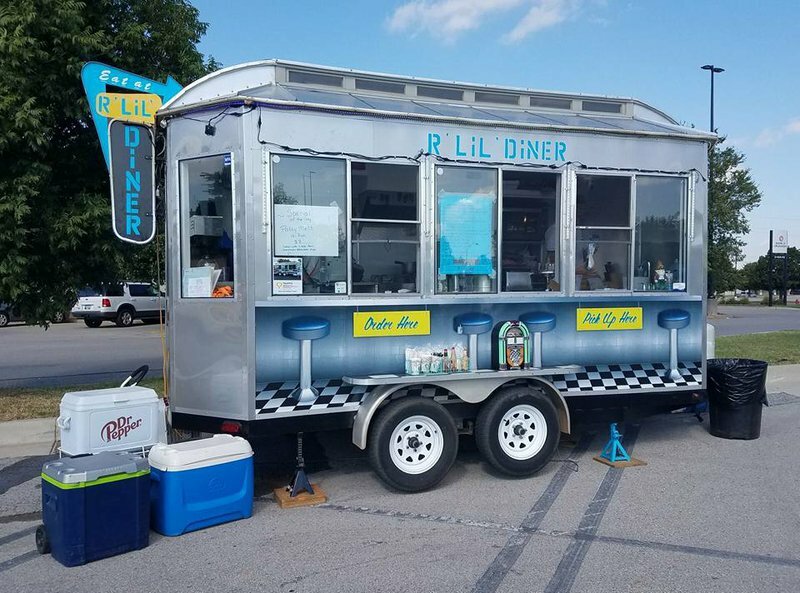 After working up an appetite on the tour, stop by R 'Lil' Diner food truck for some tasty bites. 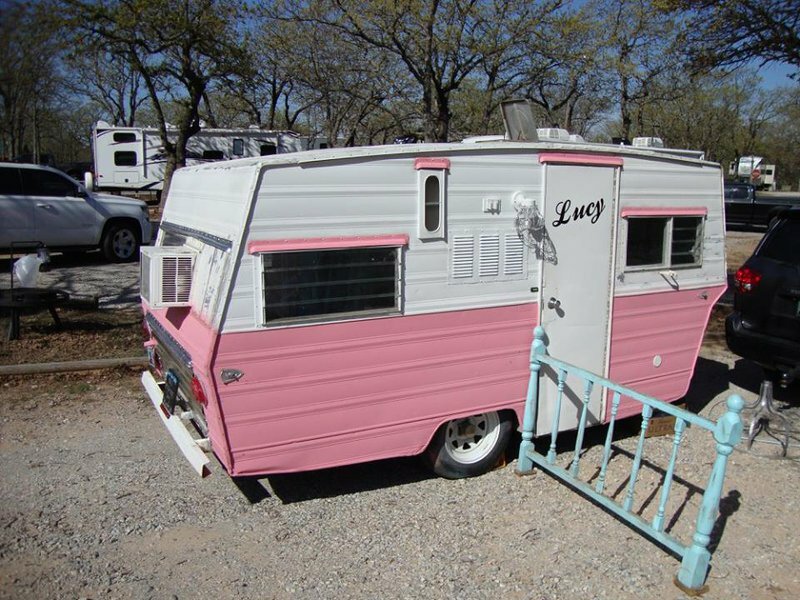 With all the scenic nature, decorated trailers and family-fun, this is sure to be a memorable weekend for your entire crew. Truck Tour: April 6, 1-5pm. Admission is free. Donations to KOA's Care Camp are welcome and appreciated. 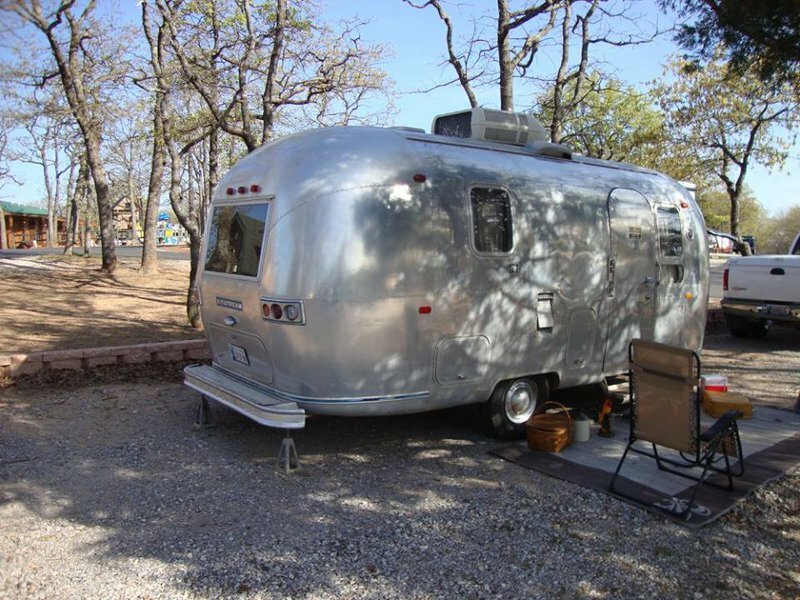 Cost to camp: $20/person plus site fee. While every effort has been made to ensure the accuracy of the pricing listed above, prices are subject to change without notice.